© 2016 sarahrowlands. All rights reserved. 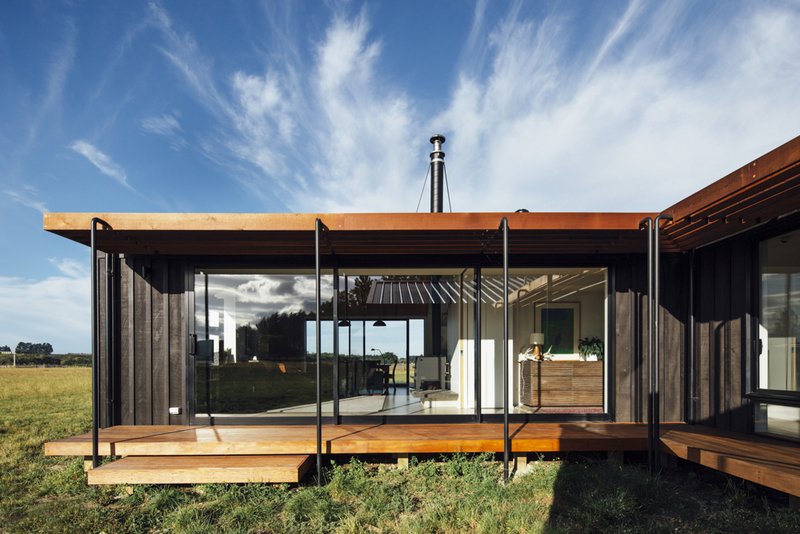 Springbank Downs House, Cust, NZ. 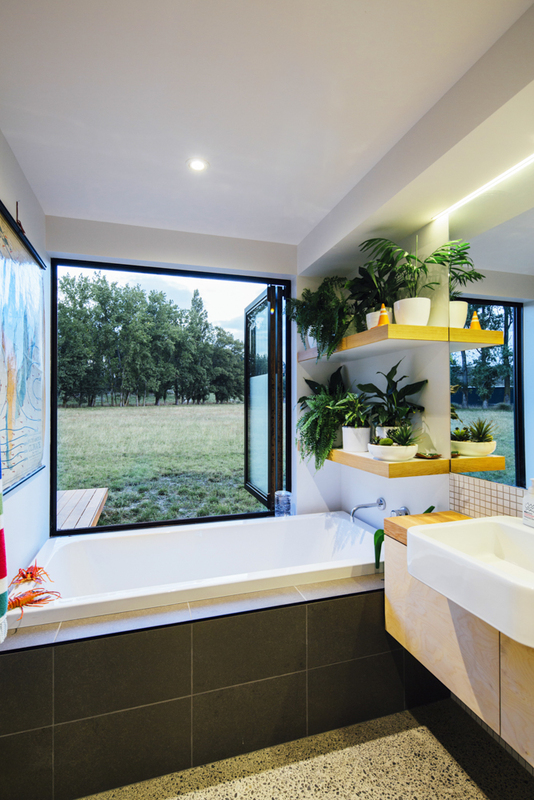 Objects Ltd.
Springbank Downs House an award winning family home designed by Objects Ltd. Set in the uplifting North Canterbury landscape, this house of striking black cedar, fine details and thoughtful design was truly inspiring to photograph. ← Older: Fog, Sydney Harbour. Objects Ltd again winning awards..this time with Freemans Restaurant. Beautifully engineered cedar louvres, crafted bent metal and marble bar and glass racks makes for a striking interior.